The Palace Theatre is the oldest silent movie theater still standing in its original location in the State of Tennessee. Being owned and operated by Bill Roth, the Palace Theatre thrived as a community theater from 1913 until 1977. 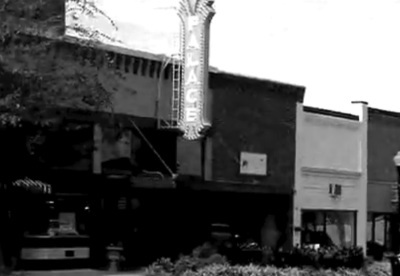 During these years the Palace was a focal point on the historic downtown square. 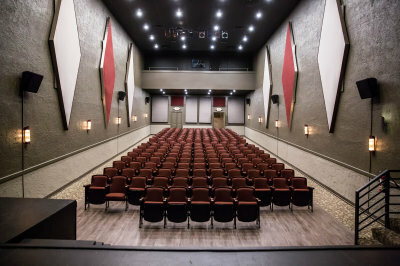 After Mr. Roth’s death in the early 1990s, the theater was purchased at auction by Johnny and Sonny Garrott and subsequently donated to Greater Gallatin, Inc. (now Historic Downtown Gallatin, Inc.) for renovation. The property is found to be the oldest silent movie theater still standing in it’s original location in the State of Tennessee and therefore was made a local historic landmark and listed on the National Register of Historic Places. For Chad and Clara Rogan, the Palace Theatre has changed a great deal. Growing up, the couple, Chad and Clara would visit the theatre once a month. 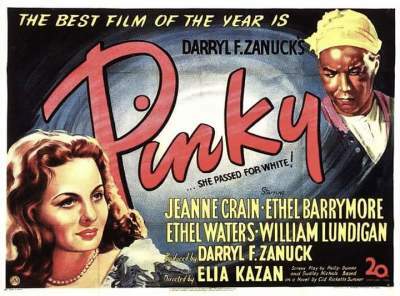 They first attended the Theatre during racial segregation in the South. African Americans entered the Palace Theatre through a back door and were seated in the balcony of the theatre. Clara said she and her husband really enjoyed the theatre back in the day. 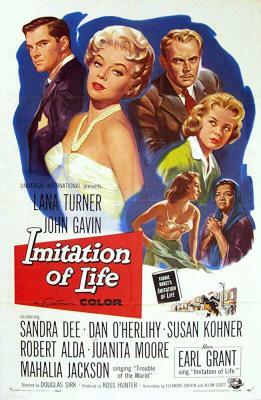 She recalled seeing the 1949 film “Pinky,” the story of when a light-skinned African American woman falls in love with a white doctor and the 1959 picture “Imitation of Life,” that showed the tale of a young light-skinned daughter who rejects her mother, a black widow, when she tries to pass as white. ​“I loved those movies,” she said. Before the films, the Palace showed silent movies for a nickel. In the silent movie days, the original owner, Bill Roth, was known to add his own special effects by breaking glass, blowing horns and drumming. The theatre flourished from its opening in 1913 to 1977—as a place for movies and plays. As the story is told Mr. Roth, who owned a jewelry store first, planned to leave his jewelry store to his son. He then opened the theatre next door to leave for his daughter. Sadly, she passed away before the doors opened. In the early days of film exhibition, movie theaters were situated as close to the center of downtown as possible. In the case of the Palace Theatre, that site was on a vacant lot next to Roth Jewelry, run by the Roth family since 1887. Gallatin businessman Bill Roth opened the Palace in 1913. 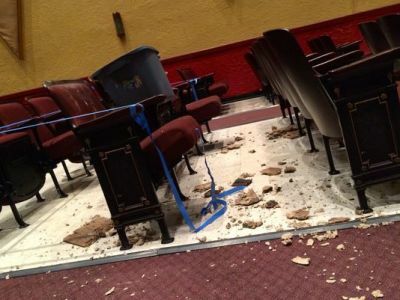 As a historic theater, the Palace has few of the amenities of the modern megaplex—no stadium seating, no cup-holder armrests. What it has is character. The seats are nearly a century old. The wall sconces are originals, fashioned by Roth from tin and cut glass. The building next door housed a saloon in the 1800s, and one of its painted walls peeks through the Palace’s renovated lobby. Bill Roth operated the Palace until1977. His son Bill Jr. ran it for 10 more years, until he shut it down in 1987. For years the theater sat padlocked, empty, and untended. Cobwebs draped the plastic poinsettias in the lobby, and pigeons called the auditorium home. Eighty years after its opening, in 1993, both the Palace and the adjacent Roth Building were sold at auction to Johnny and Sonny Garrott. The Palace Theater would surely have been demolished, if not for the intervention of Greater Gallatin, Inc. (now Historic Downtown Gallatin, Inc.). Through generous donations $90,000 was raised and immeditaly used to stabilize the building. 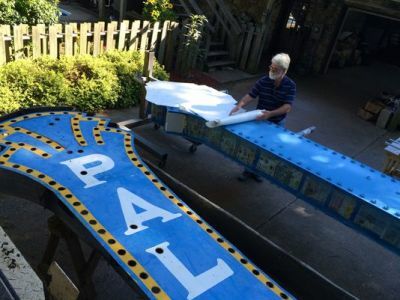 Volunteer efforts were enthusiastic and invaluable, but as the project dragged on, interest waned. By the end of 1995, Greater Gallatin was ready to give up. Hope arrived in the form of a government grant under the Intermodal System Transportation Efficiency Act (ISTEA). The ISTEA grant awarded Greater Gallatin $350,000, The cash was sorely needed: By the time the Palace and the Roth Building reopened November 2000,it is estimated that the two buildings required over $700,000 in restoration. 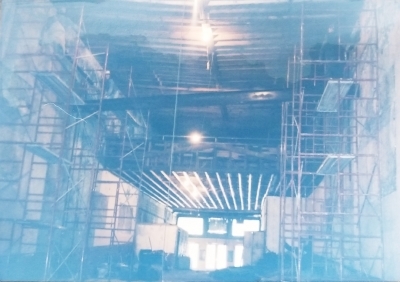 In November 2000 The Palace Theatre opened the doors once again. Then The Palace served as Gallatin's only cinema. Each week the screen would come to life with first and second run family movies. Greater Gallatin wanted to create a friendly and affordable family experince, you could take a family of four to the movies for only $20 including popcorn, sodas, and candy! After years of being closed The Palace reopened with The Kid (2000) to a sold out crowd! 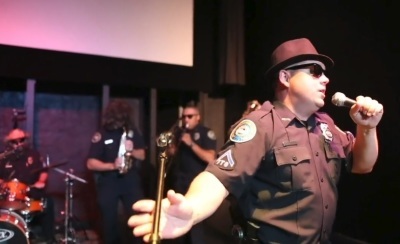 After 17 years of memories being made in the theater, Historic Downtown Gallatin, Inc. (owner and operator) made the decision to give The Palace a face lift! Making upgrades to the lighting, flooring, and contertops and bringing new life back to The Palace! To this day The Palace Theatre still entertains and delites guests with movies, concerts, & stage productions. 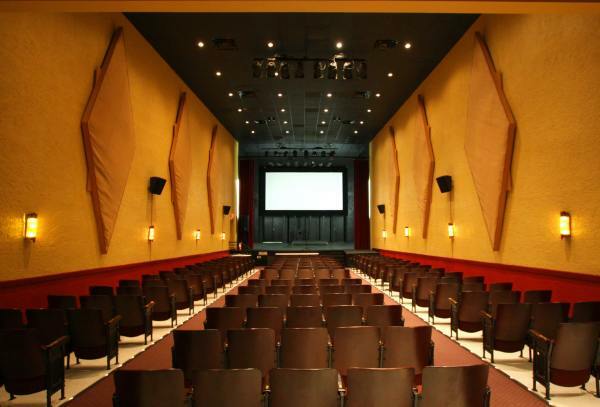 The theater also plays hosts throughout the year to private events and parties.